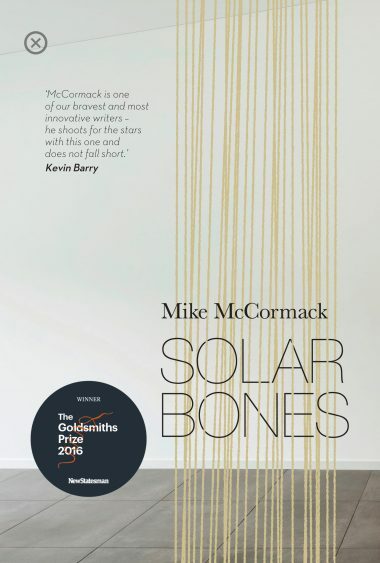 Mike McCormack, multi-award-winning author of Solar Bones, has been elected to Aosdána this week. Aosdána is an affiliation of creative artists (limited to 250 members), funded by the Arts Council. It was set up in the 1980s to recognise outstanding contributions to Irish culture and society. The other newly elected members are: Mia Gallagher, Owen McCafferty, Sean O’Reilly, Shane Cullen, Rita Duffy, Stephen Lawlor and Isabel Nolan. We’re delighted to see Mike receive this massive honour for his incredible contribution to Irish culture!